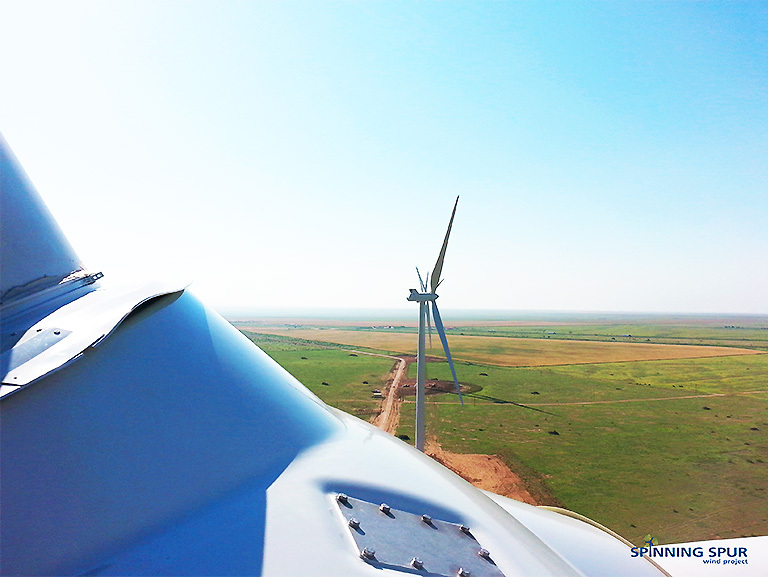 The 161 MW Spinning Spur Wind Project, consisting of 70 Siemens 2.3 MW turbines, marks EDF Renewables’ first wind development in Texas. The project spans 28,426 acres in Oldham County, Texas, approximately 30 miles west of Amarillo. 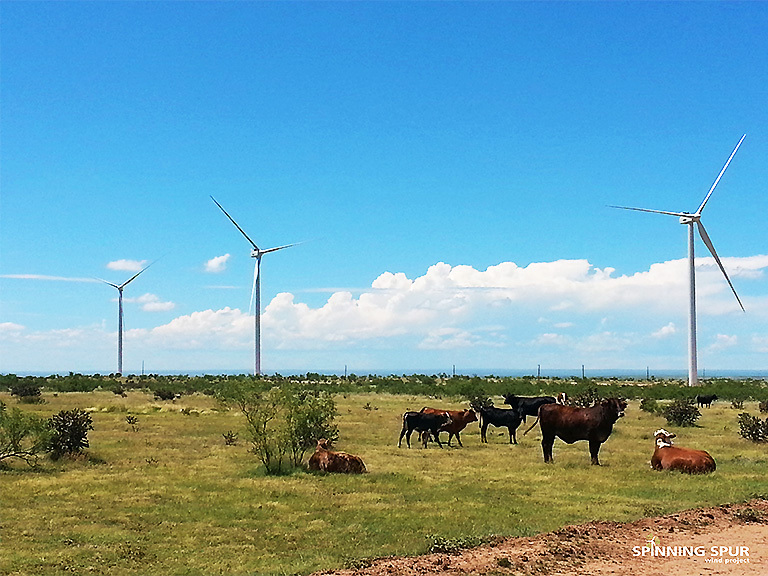 EDF Renewables acquired the development assets of Spinning Spur from Cielo Wind Power in January 2012. Construction began in June 2012 and the project was declared operational in December 2012. 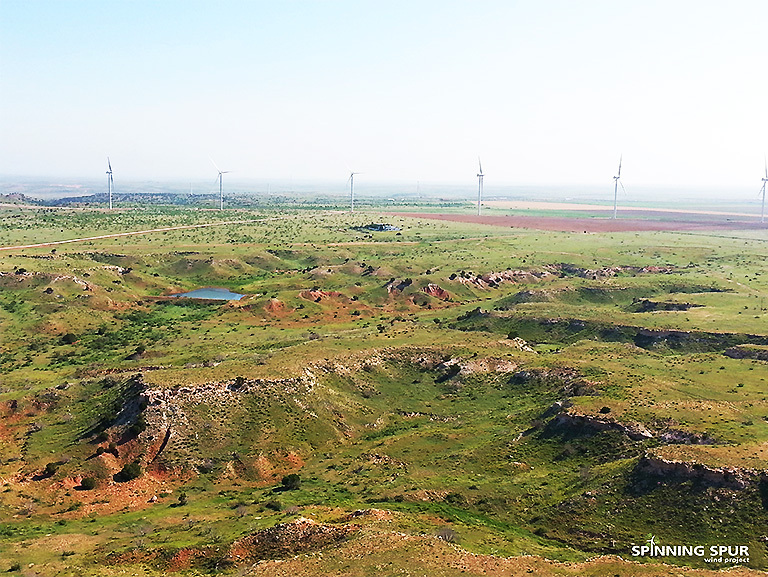 Cielo Wind Power participated with EDF Renewables in the construction management of Spinning Spur, with Wanzek Construction Inc. acting as EPC. The electricity generated is being sold to Southwestern Public Service Company, a wholly owned subsidiary of Xcel Energy.